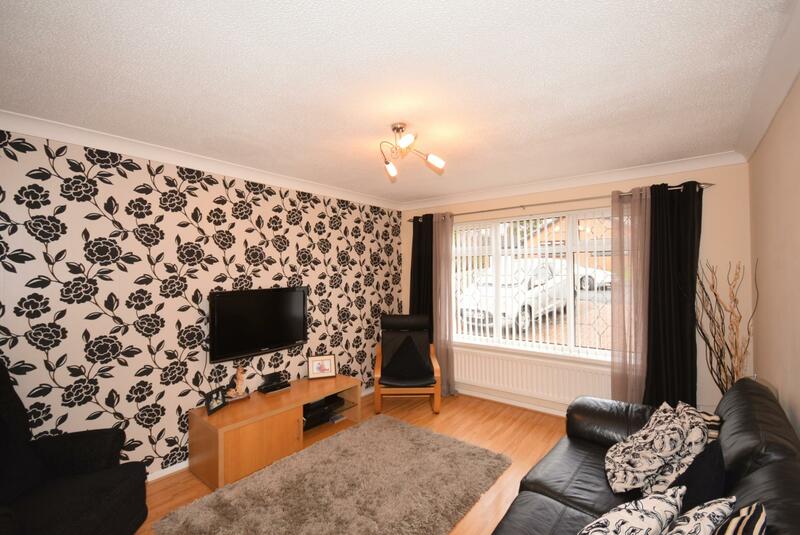 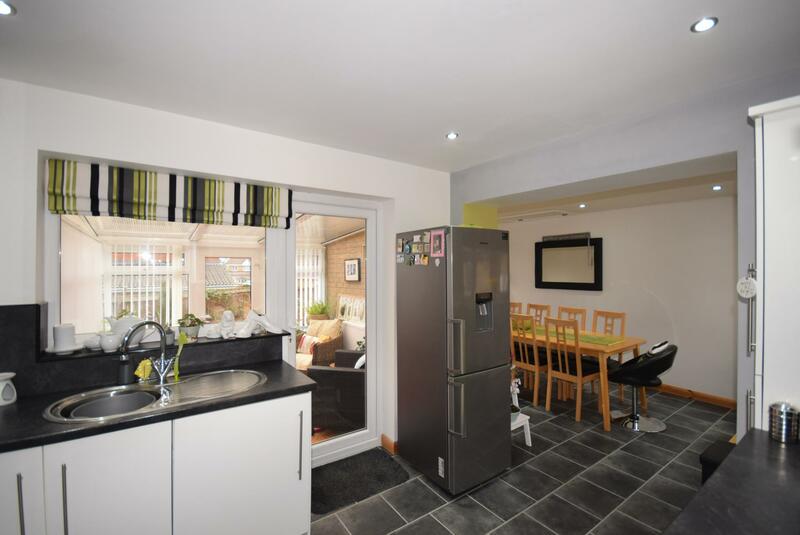 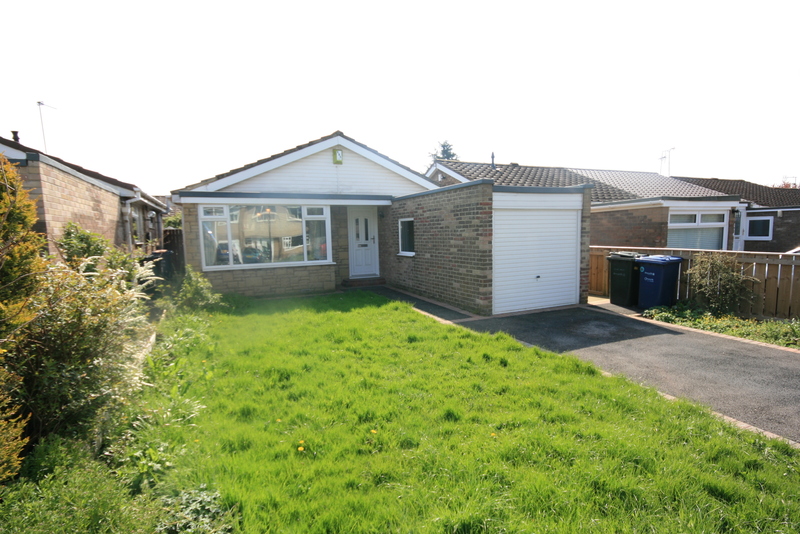 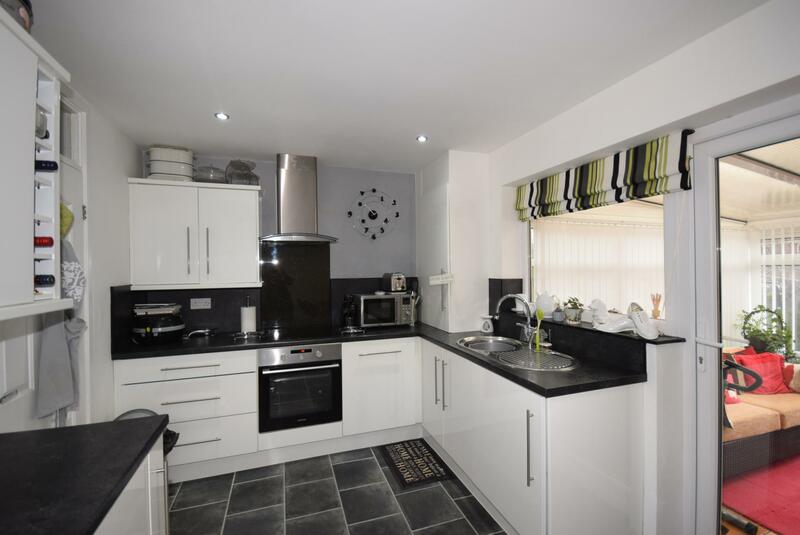 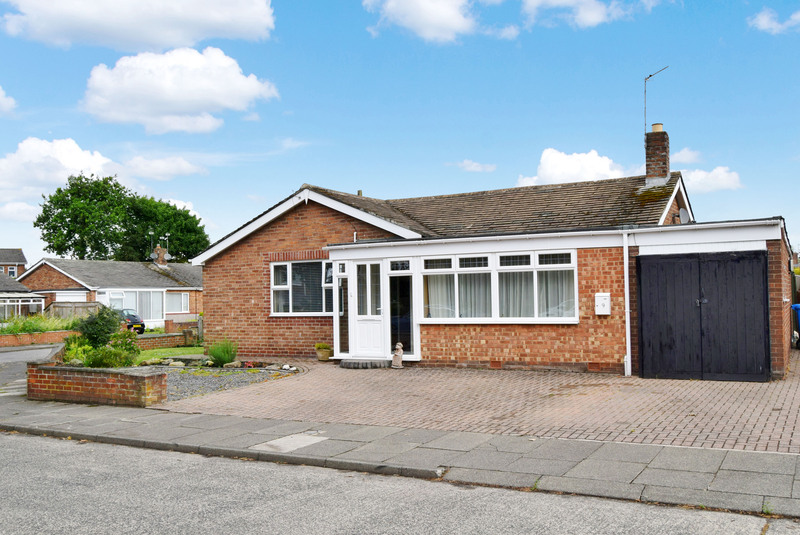 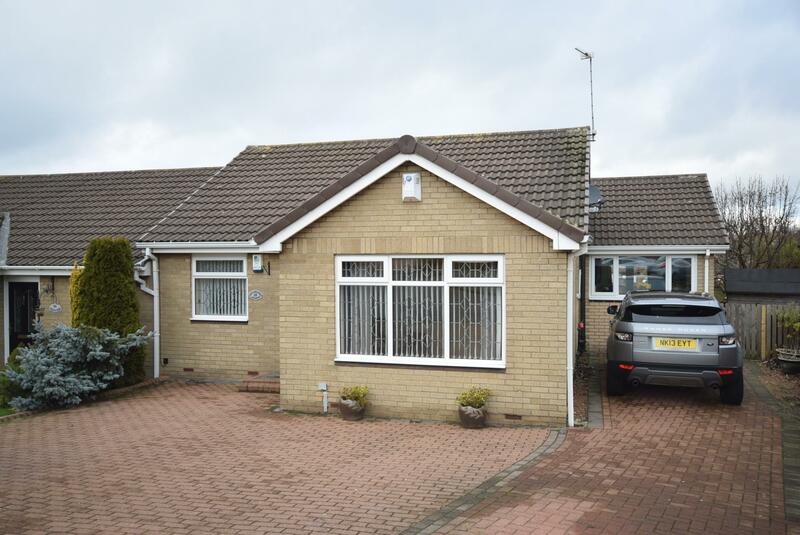 A well presented, link detached two bedroom bungalow situated within the Meadow Rise Estate. 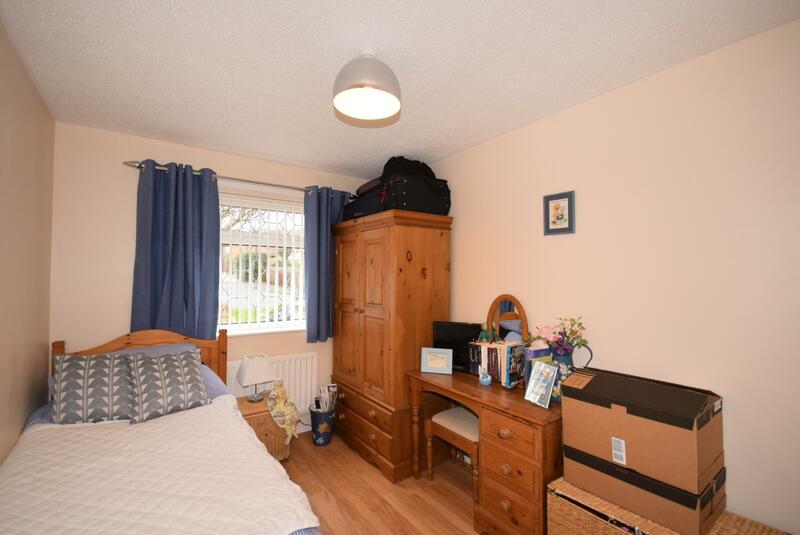 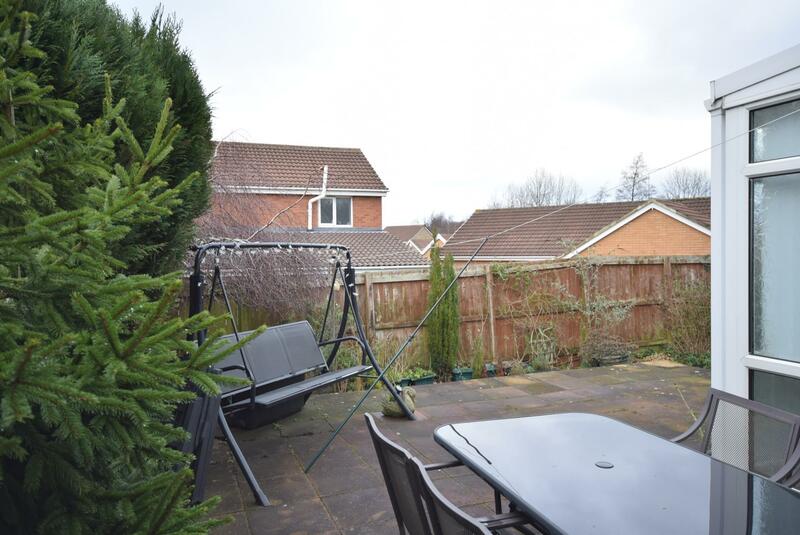 Close to local schools, shops and other amenities, this property is ideally situated with convenient access to the A1 and other transport links. 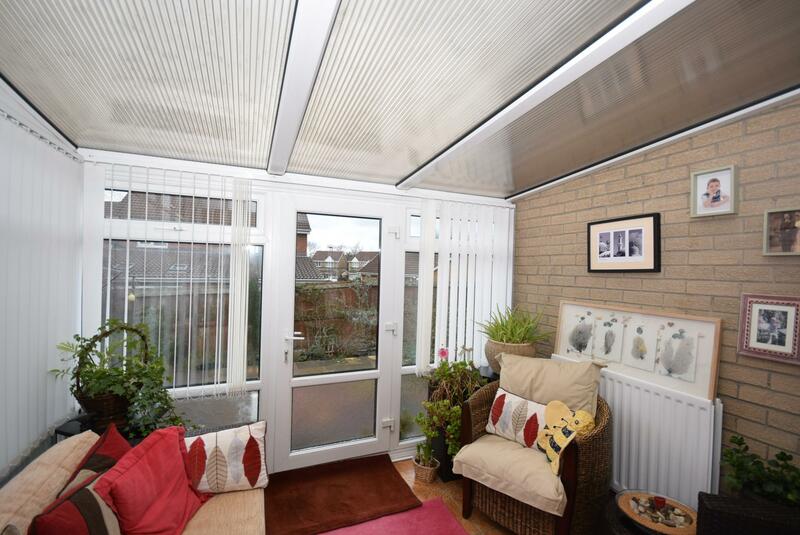 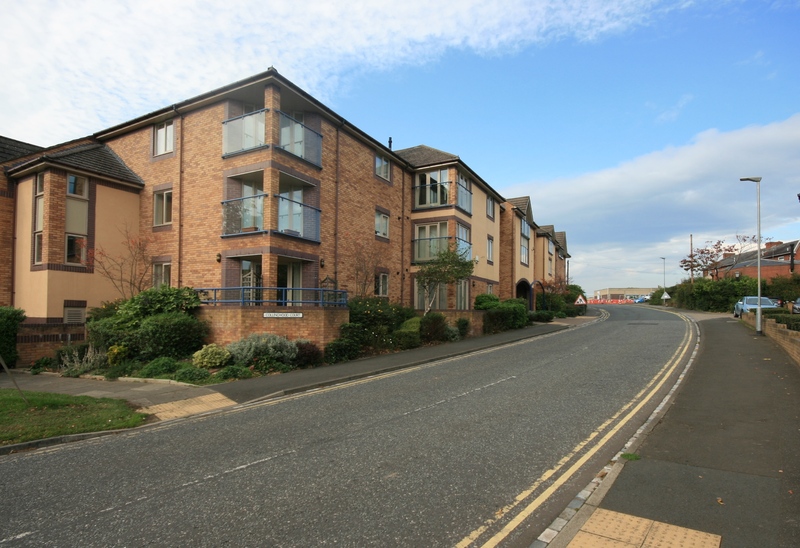 The property has been sensitively renovated by the current owner to provide bright and spacious living accommodation. 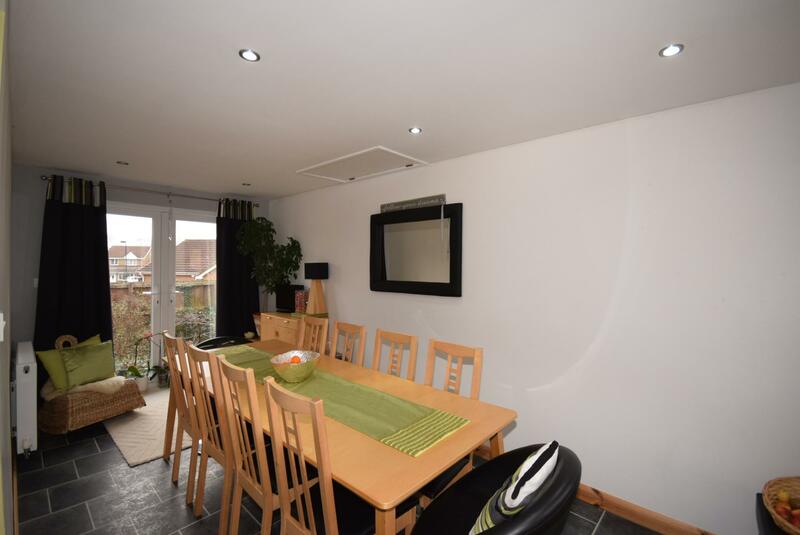 The focal point of this immaculate home is an open plan kitchen, with modern fixtures and fittings, leading to a large dual aspect dining area with patio doors to the private rear garden. 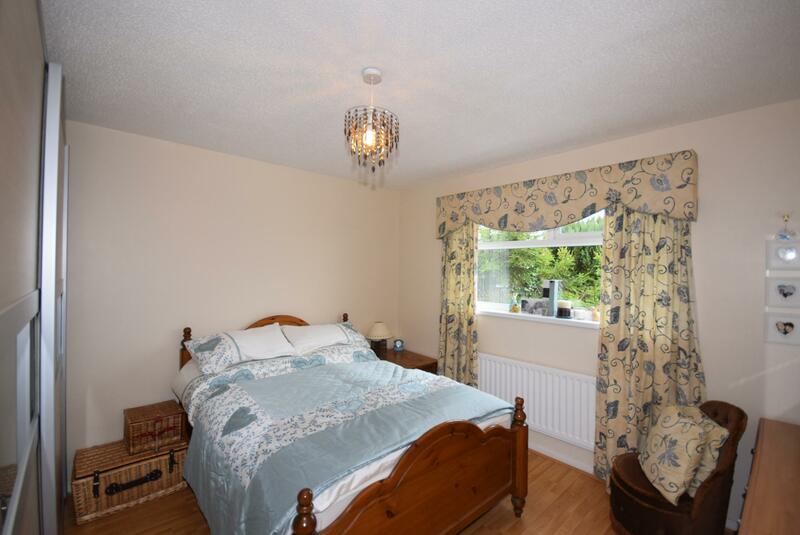 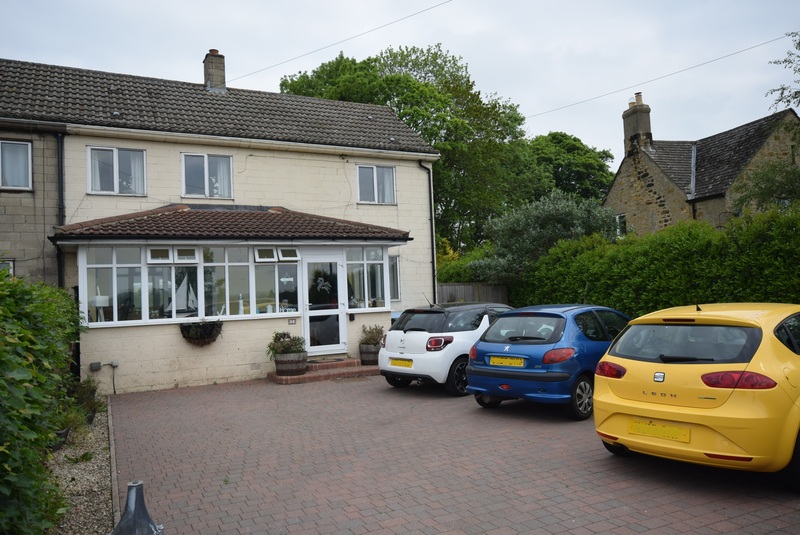 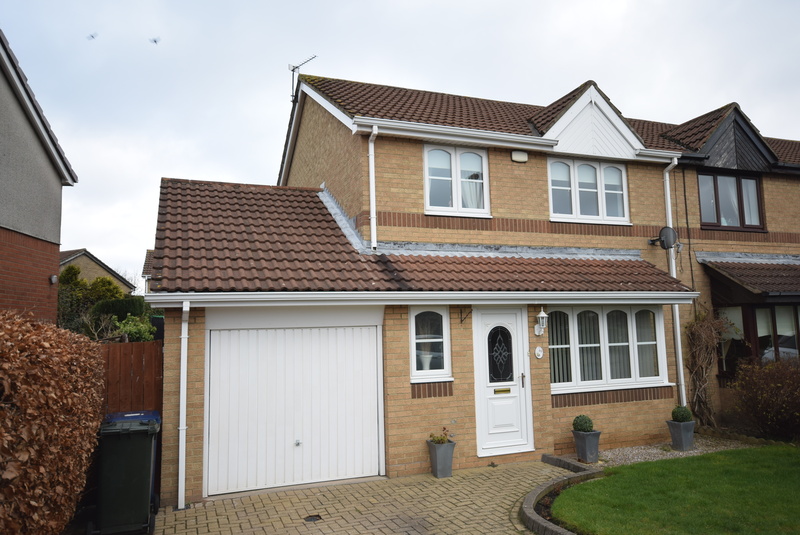 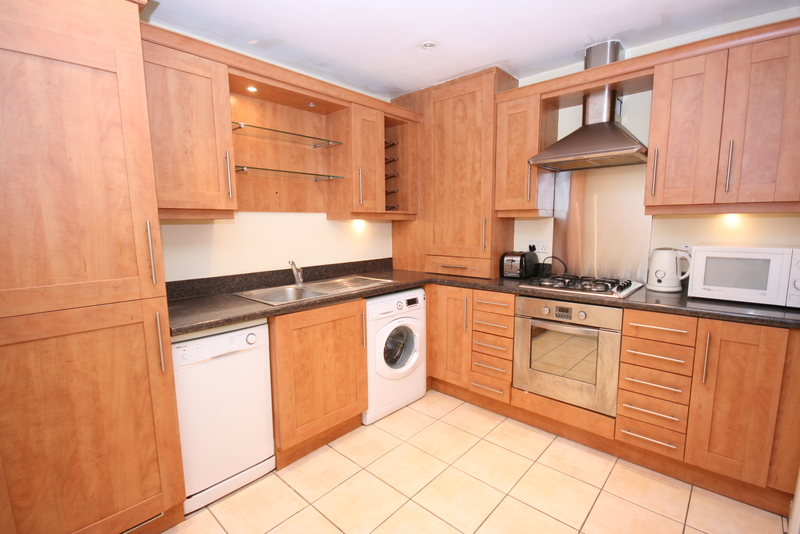 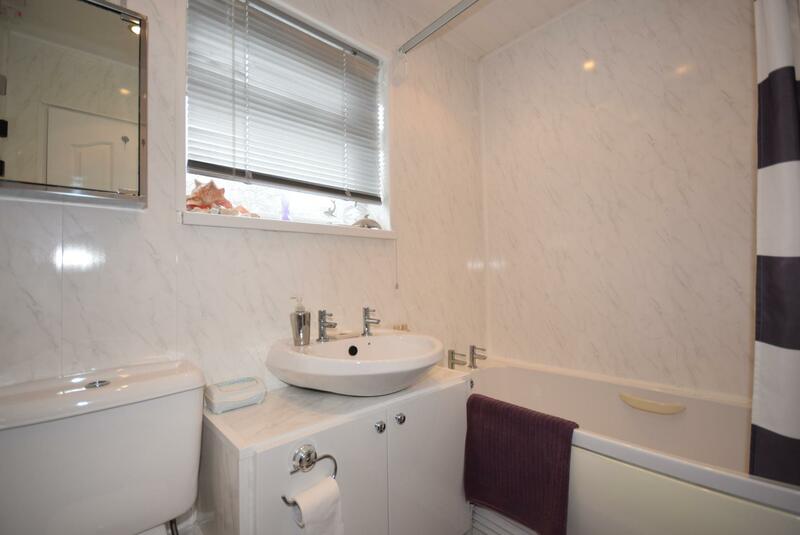 The property also benefits from a further two reception rooms, two bedrooms and family bathroom. 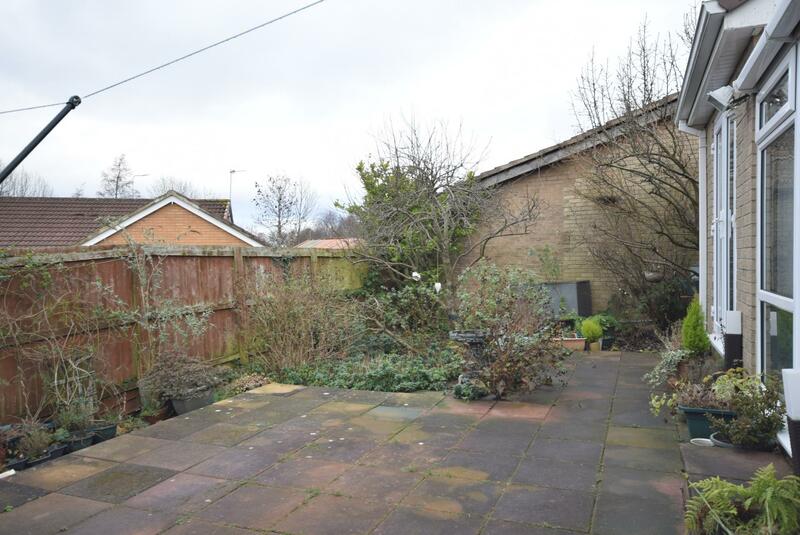 Externally, the front and rear of the property are block paved with fencing and shrubs to the boundaries. 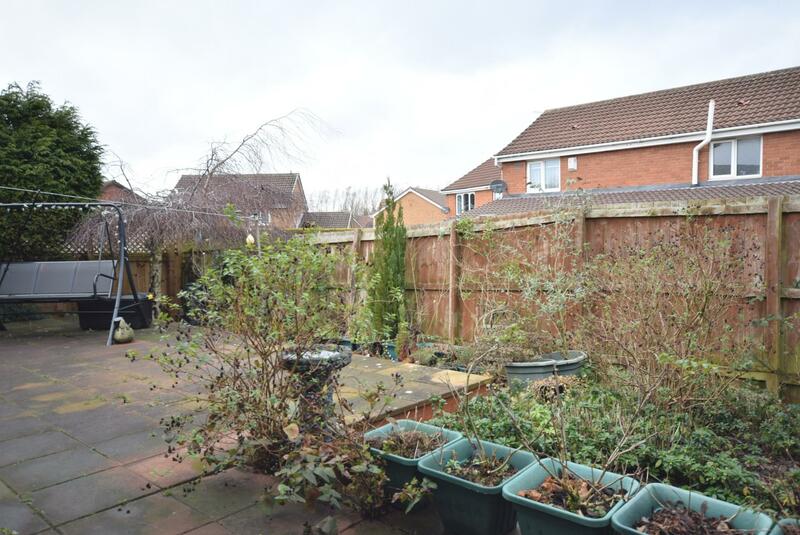 The private rear gardens are enclosed with some areas of planting.